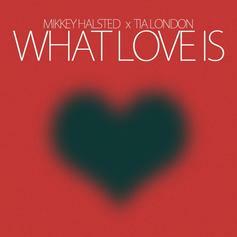 Allow Mikkey Halsted, Tia London and The Legendary Traxster to explain what love is. R.I.P. Whitney HoustonGive Whitney Houston Tribute (Prod. 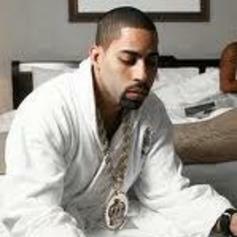 By The Legendary Traxster) a spin - it's the latest release from Twista, having dropped on Sunday, February 12th, 2012. Give Money Making Mikkey (Prod. by The Legendary Traxster) a spin - it's the latest release from Mikkey Halsted, having dropped on Thursday, February 9th, 2012. Listen to Lost (Prod. by The Legendary Traxster), the latest track from Java Starr, featuring Twista & Yukmouth. The cut dropped on Wednesday, December 7th, 2011. Listen to The Heat (Prod By No I.D. & The Legendary Traxter), the new track by Twista featuring Raekwon which was dropped on Friday, August 13th, 2010. Listen to The Heat (Prod By No I.D. & The Legendary Traxster, the new track by Twista featuring Raekwon which was dropped on Thursday, August 12th, 2010.